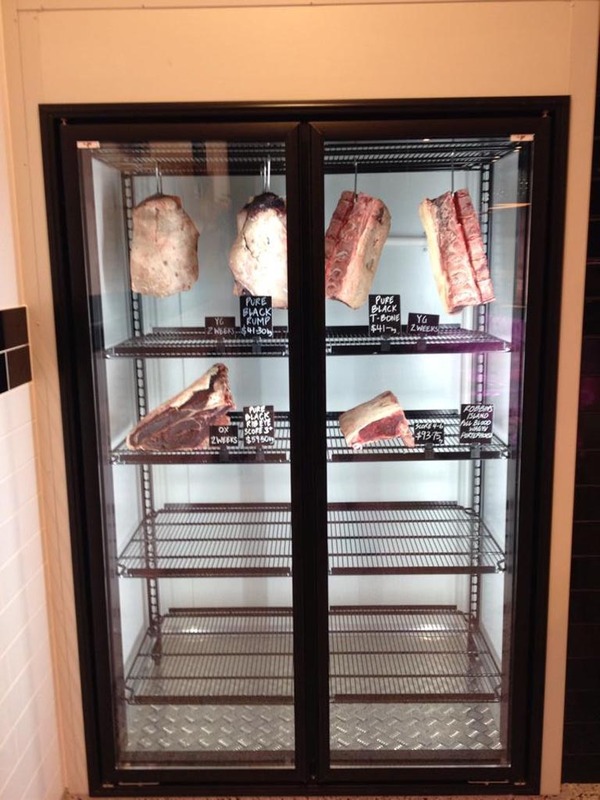 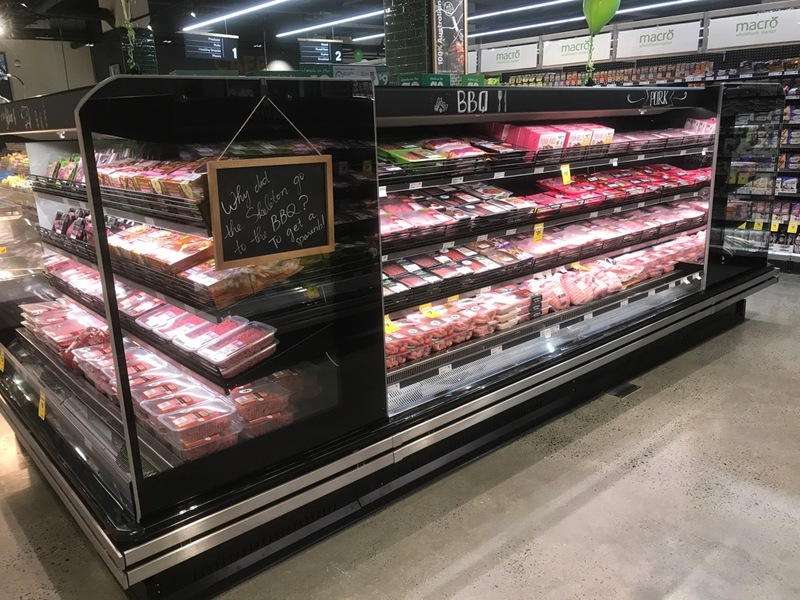 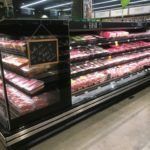 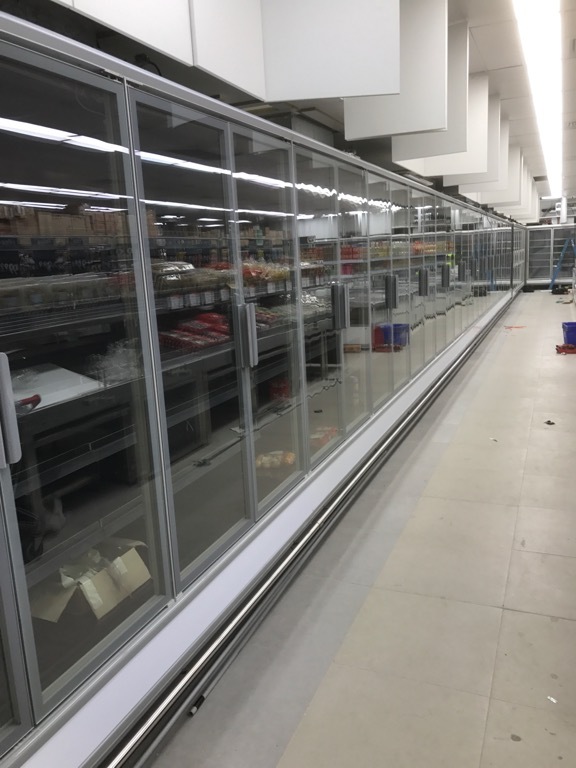 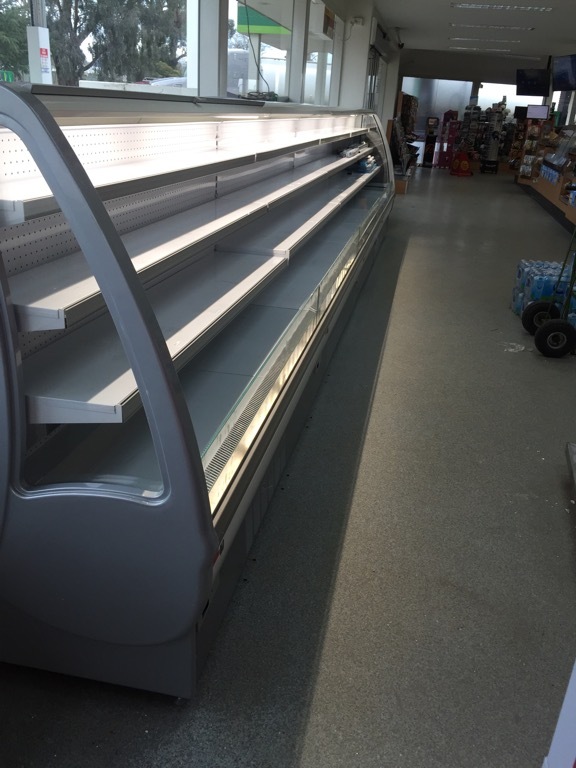 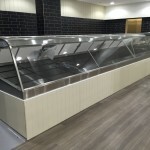 Our professional and helpful team has extensive experience working with the hospitality, supermarket and industrial sectors and can work with you to offer the most efficient and cost effective commercial refrigeration products to perfectly match the individual needs of your business. 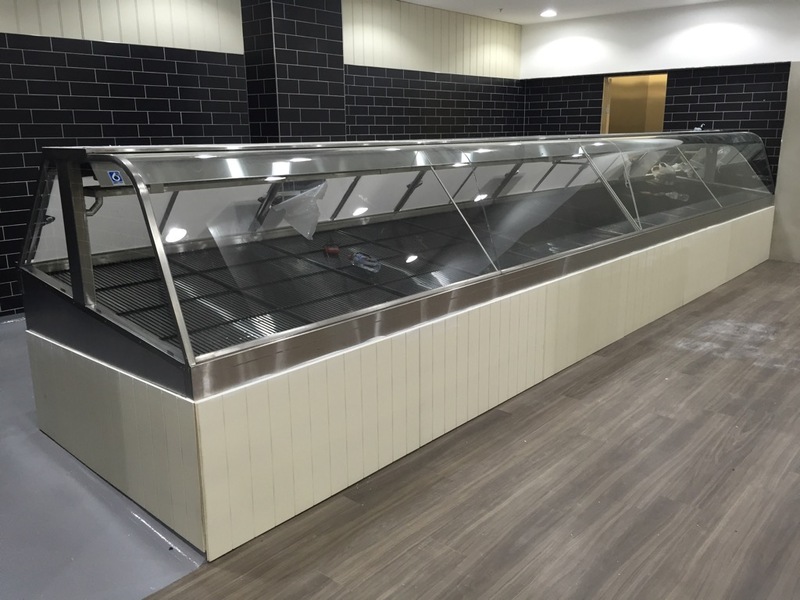 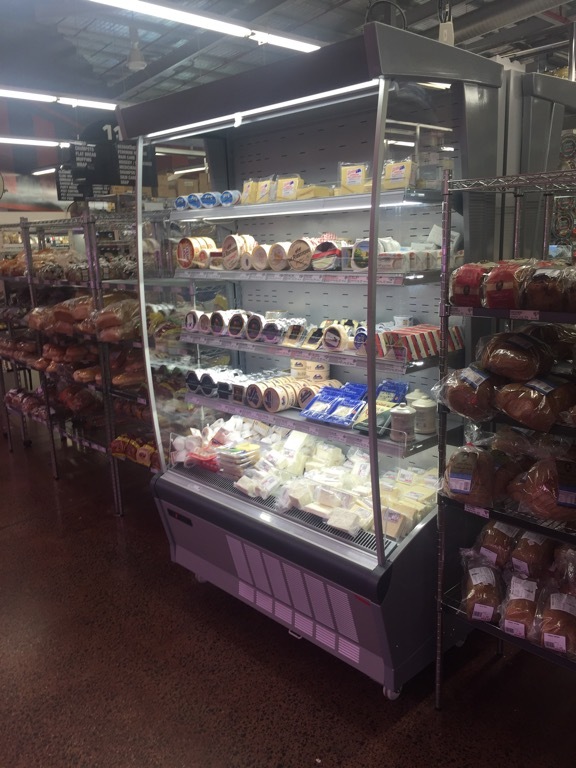 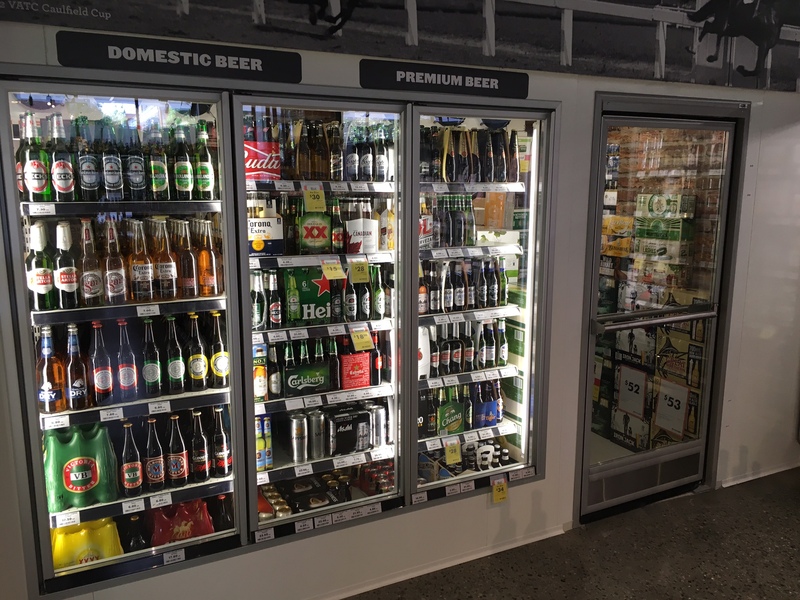 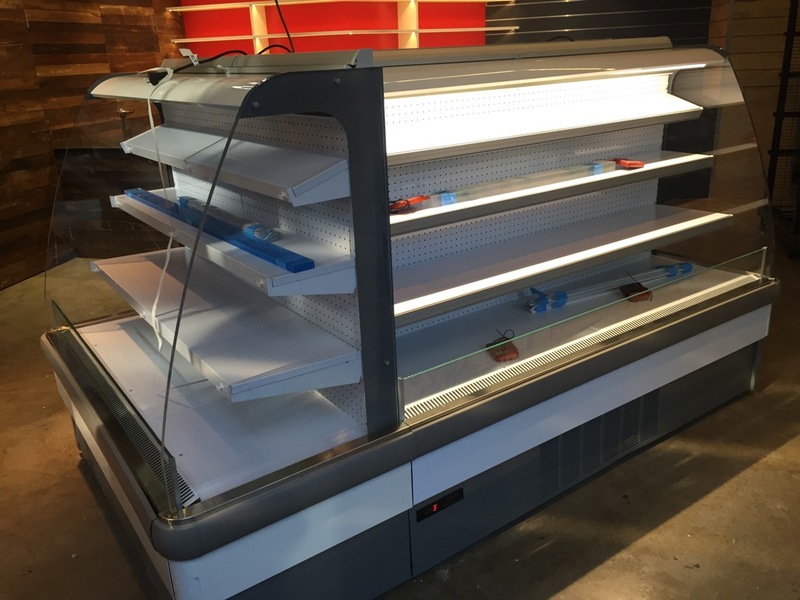 Whether you need a simple commercial fridge for a small business or an extensive refrigeration fit-out for a large restaurant or supermarket, MNK Technical Services can recommend the best products to suit your needs. 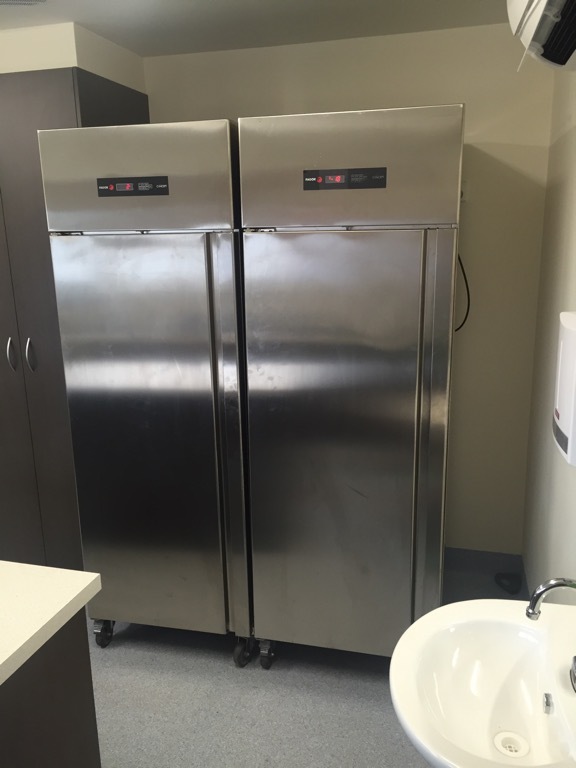 We will take into consideration any space constraints, budgets available and energy usage. 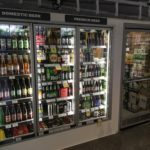 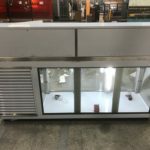 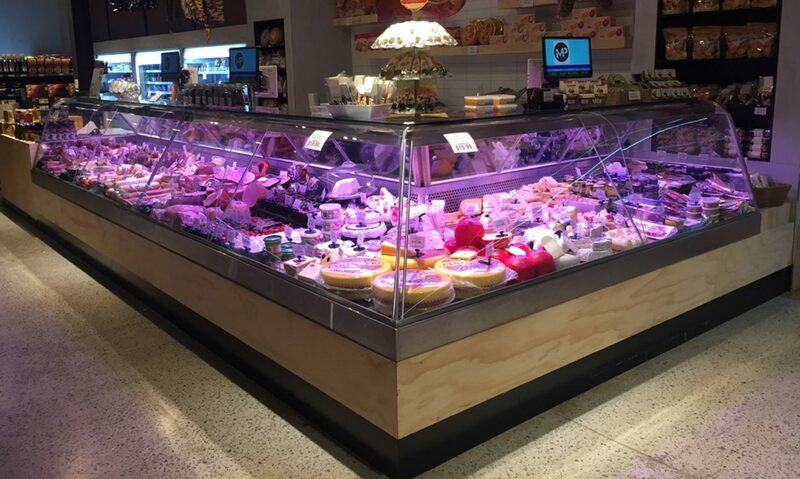 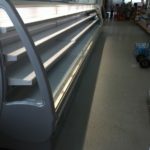 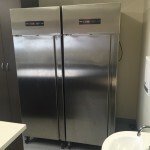 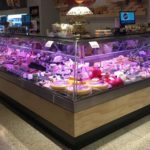 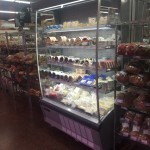 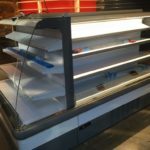 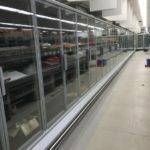 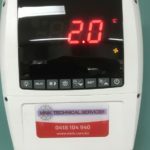 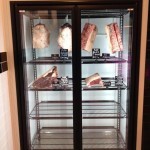 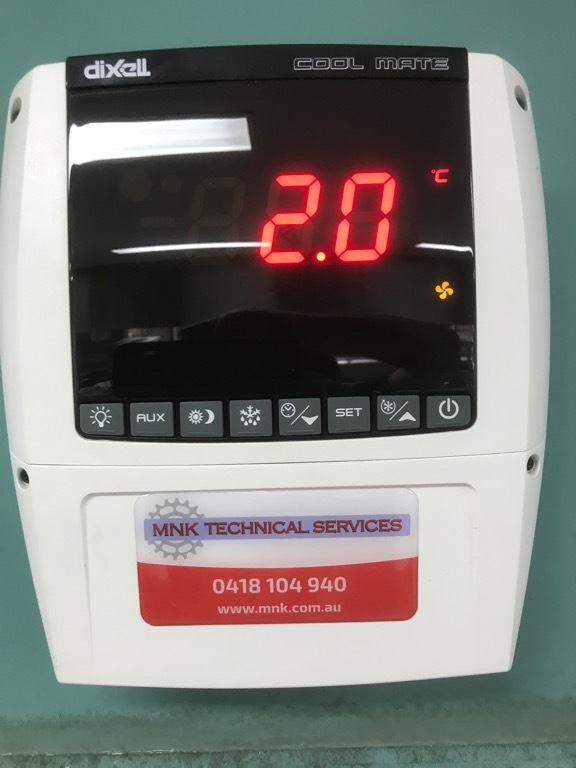 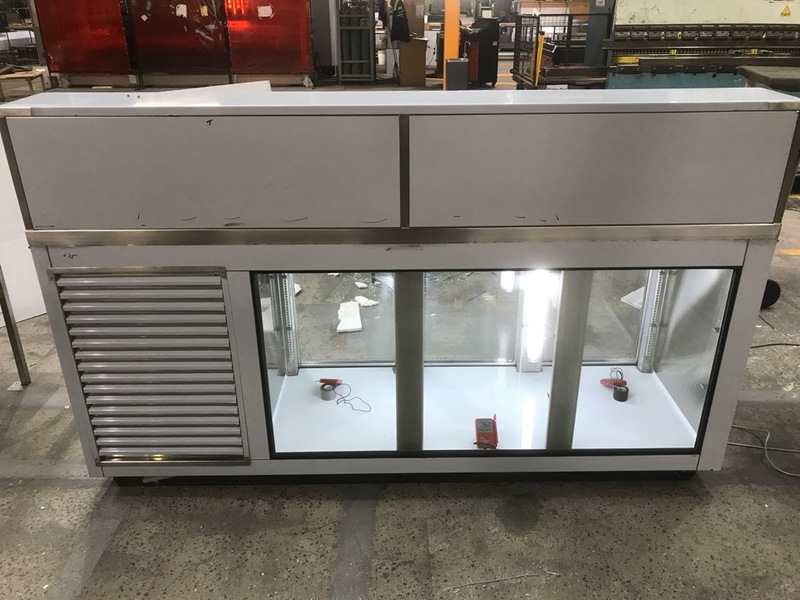 MNK Technical Services based in Melbourne also offer a professional refrigeration installation service in Melbourne, ensuring that your industrial refrigeration equipment is in place and ready to go when you need it, and we also provide one of Melbourne’s leading commercial refrigeration repair services.